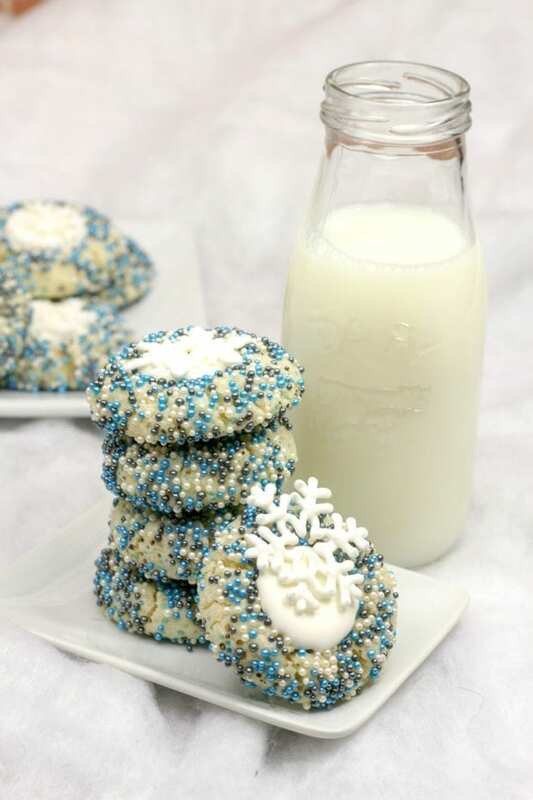 Cookies are one of my favorite desserts to make. 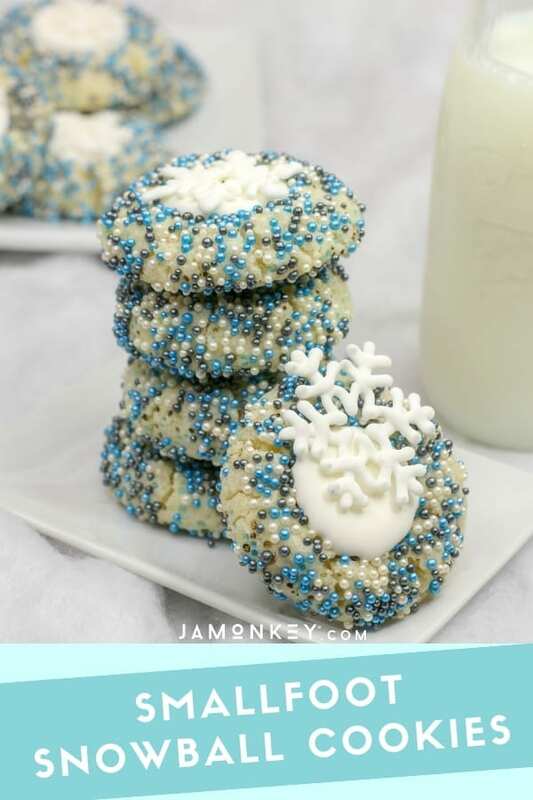 This Smallfoot inspired Snowball Cookies has a beautiful snow sprinkle coating with a snowflake accent. 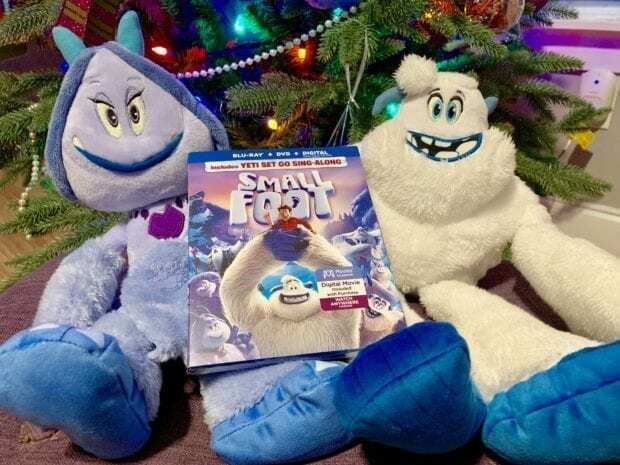 They are perfect for the Smallfoot lover or gathering in your life. 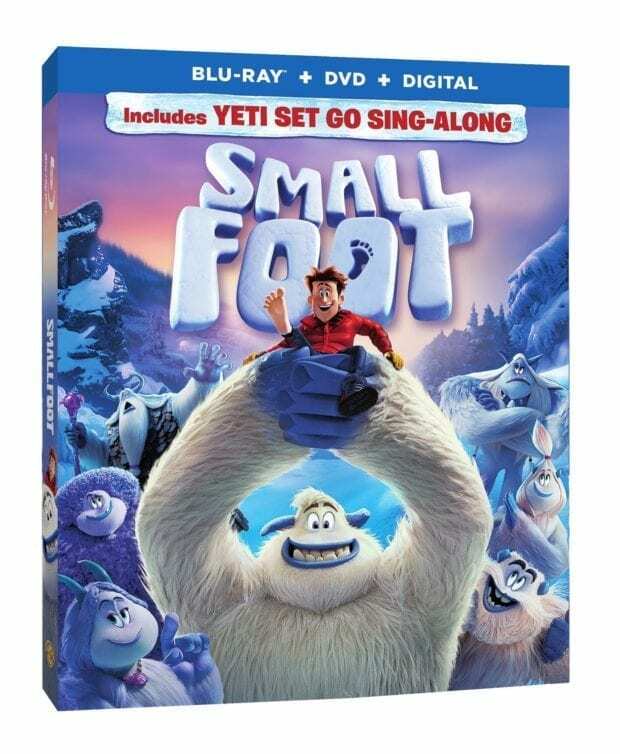 Enter to win Smallfoot at the bottom of this post! SMALLFOOT will be out on DVD + BluRay on December 11th and digitally on now! 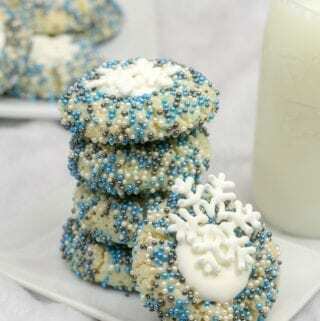 Yeti, let’s make some cookies! Using a standing mixer, cream together the butter and sugar until creamy and smooth. Mix in the egg yolks and vanilla extract. Allow drying for 15 minutes before enjoying! Smallfoot Percy would be our favorite. Meechee is my favorite Smallfoot character. I love yeti! Hes so hilarious! The Yeti is my favorite! The Yeti cracks me up!! I think Migo is my favorite. I have not seen this movie yet. I think that I might like the Yeti that is on the cover of the box. i have not seen it yet! My hubby and son saw it in the theater and really enjoyed it! thank you for the chance to win!